We are proud to run 3 age groups of Junior Cricket who represent Scaynes Hill in the North and Mid Sussex Cricket League. Our Under 11's have great fun training on Saturday Mornings form 10:00 - 11:30 every week. League matches are held on a Tuesday evening, stating @ 18:00 and finishing around 19:45. Each team will commence its innings with a score of 200. When a batter is out for any reason five runs will be deducted from the total. Otherwise runs will be scored in the normal way. Each team will consist of 8 players who will bat in pairs. Squads may be of up to ten players. We encourage the U11's to take what they have learnt from Training and implement this into the league games, but most importantly to have fun! Our Under 13's have training on Saturday Mornings form 10:00 - 11:30 every week, the training sessions are taken by our Senior players and Dad's who have ECB Coaching qualifications. League matches are held on a Wednesday evening, stating @ 18:00 and finishing around 20:00. The Junior Team Managers / Coaches are supported by a Junior Committee which reports to the Club's Management Committee to ensure that the whole Club is moving in the same direction. David Ellis Head Of Junior Cricket and is instrumental with the development of the Juniors. If you would like to some more information in respect of our Junior Section please email Tom Hibbert - Contact details are found on the left of the screen. Feel free to bring your child along to one of your training sessions for a 'try-out' just turn up on the day and you will have a chance to talk to our coaches and meet the other parents with a Tasty Tea and Slice of Cake. 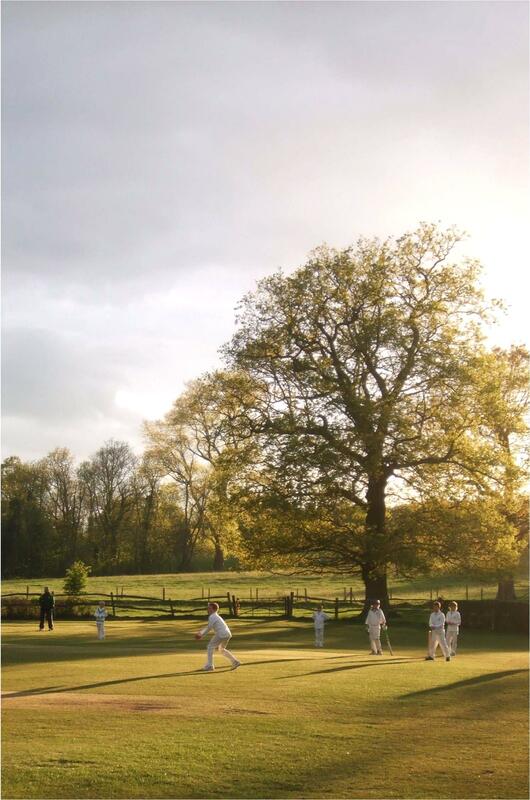 Scaynes Hill Cricket Club is committed to providing young children with a safe environment to have fun while playing cricket. We have UKCC accredited coaches at the Club, so not only do they know about cricket but they have been trained in first aid, child protection and have been DBS checked. All helpers having direct access to the children are also be DBS checked. We operate within the "Safe Hands" policy which is cricket's policy for safeguarding children's coaching issued by the ECB. Under 11's & U13's Training from 10:00 to 11:30.